At Yummy Dental, we believe everyone deserves to develop a healthy, beautiful smile that they feel proud of for the rest of their lives. That's why our doctors and expert team of highly trained pediatric dental and orthodontic specialists work hard to treat every patient individually, designing personalized treatment plans that perfectly suit their unique needs and developmental trajectory. As a parent, though, it can be difficult to understand if or when your child needs to see an orthodontist – and doing so at the right time is critical to the health of your child's smile. In keeping with the American Association of Orthodontists, we ask parents to bring their children in at age 7 for an orthodontic evaluation – even if their teeth look straight and healthy. At age 7, the back bite is established, which lets us evaluate both side-to-side and front-to-back tooth relationships. This means we can spot any current orthodontic problems as well as issues that may develop into problems down the road. In all likelihood, we won't start treatment at this early age – most children receive braces during adolescence – but evaluating early lets us plan ahead to choose the right time for treatment. By evaluating at age 7, we can continue monitoring your child's dental development, eventually choosing the perfect time to start treatment. Sometimes, though, we will opt to start treatment right away. This is usually the case if your child has an orthodontic condition that would benefit from interceptive treatment, as these conditions are much easier to fix during childhood before the bones of the mouth and face have fully solidified. In some cases, we can use early orthodontic techniques like palatal expansion to treat problems before they get too severe. Evaluating early and planning treatment in advance lets us use the best combination of tools and treatment techniques, helping your child develop a healthy, straight smile that will serve them for the rest of their life. Crossbite: This occurs when the bottom teeth sit outside the top teeth, causing problems with the function and appearance of the smile. We can fix crossbite using palatal expansion. Open Bite: This is a condition that can come from issues like tongue thrusting or thumb sucking. By treating these two issues, we can prevent open bite and protect your child's smile. Crowding: If the dental arches aren't large enough for all the teeth, they may grow in crooked and crowded. We can use palatal expansion to widen the dental arch and prevent crowding problems. We may also opt for early treatment if your child experiences early or late baby tooth loss, thumb sucking that continues past age 4 or so, tongue thrusting, or mouth breathing. 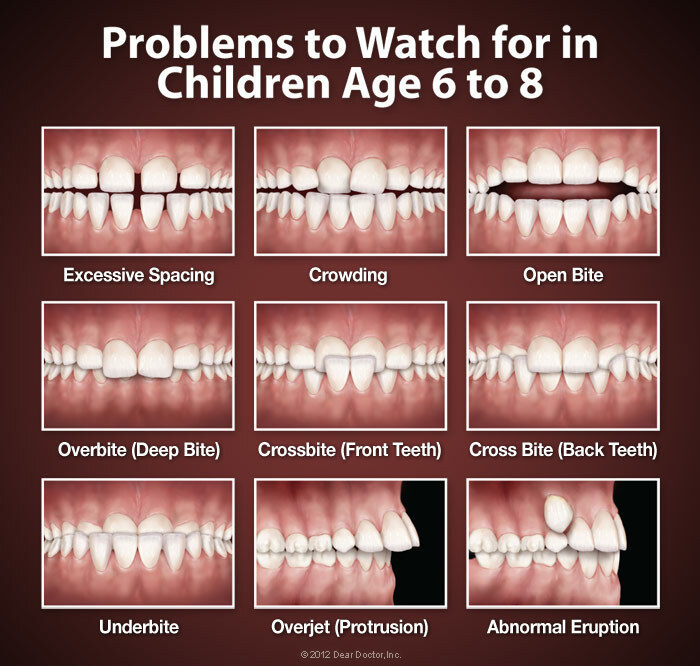 Any of these issues can cause developmental problems in the teeth and face, and early orthodontic treatment can help us solve them, setting the stage for a lifetime of healthy smiles. Orthodontic treatment isn't just about looks – it's about creating a healthy, beautiful smile that a patient can feel proud of for a lifetime. We've helped countless children throughout the Chicago and Glenview areas achieve a healthy smile, and we'd be thrilled to do the same for yours. Feel free to call us at 847-729-4700 for our Glenview or 773-281-8100 for our Chicago office, reach out to us at our contact page, or request a consultation online at either of our offices. 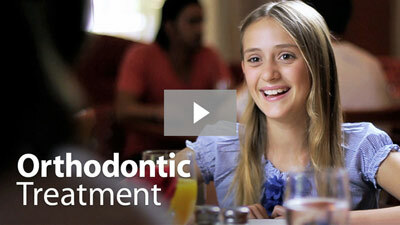 We can't wait to hear from you, and we look forward to helping your child develop a beautiful, healthy smile!